Welcome to Annexia: Ruck AP sets SOLD OUT Thank You! 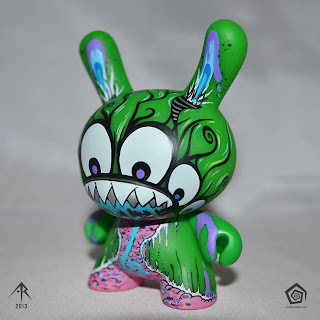 On Friday June 21 packages for Ruck Dunny 2013 SideShow Artist Proofs opened in my webstore; A Regular package and a Deluxe package. 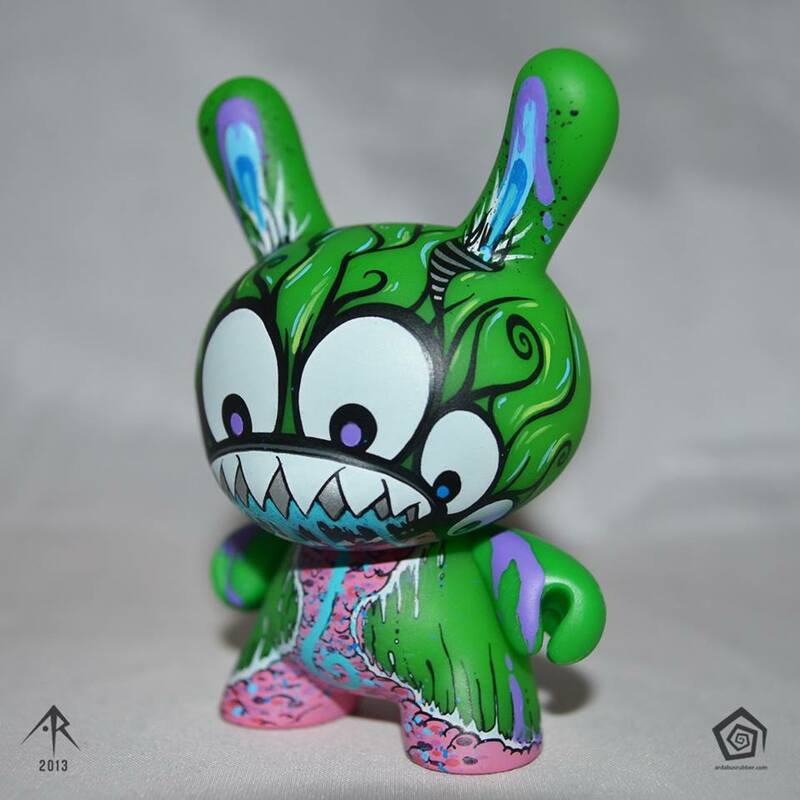 The Deluxe package, featured in the mockup above, comes with a custom 3" inverted colorway dunny. 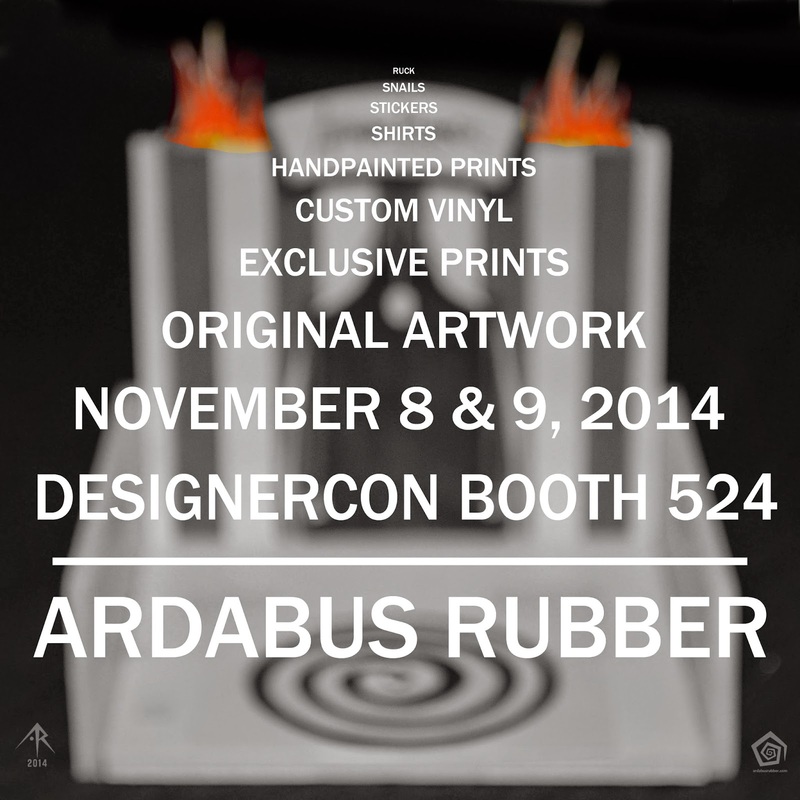 All APs have sold out!!! Thank you everyone for your support, and also for your patience while make your brand new AP package-exclusive customs. Shipping for these customs is expected to start the week after SDCC. Thanks for all your support!